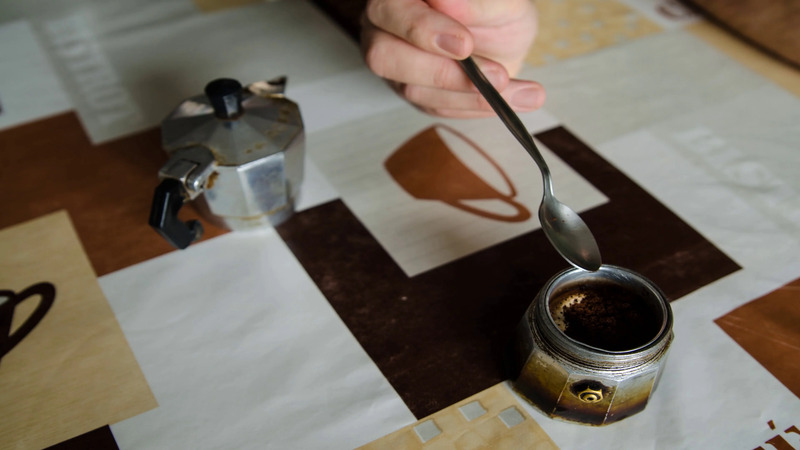 How To Prepare The Moka Coffee Maker For A Good Italian Coffee. Description: How to prepare the moka coffee maker for a good Italian coffee. Time lapse in which the preparation is seen step by step.